Book an appointment with Dr Michael Djan today! Ptosis is the medical term for droopy eyelids or a lazy eye. 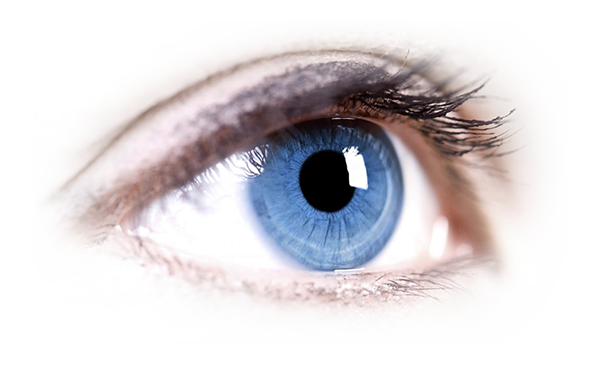 Drooping of the upper eyelid(s) can cause a reduction in the field of vision when the eyelid obstructs the visual axis. Systemic diseases (Myasthenia Gravis, Myotonic Dystrophy). Long-term contact lens use and eye allergies. There are various surgical methods of correcting ptosis depending on the cause and severity of the condition which the doctor thoroughly evaluates. Recovery from ptosis surgery is usually quite rapid, and patients find themselves returning back to work within a few days.